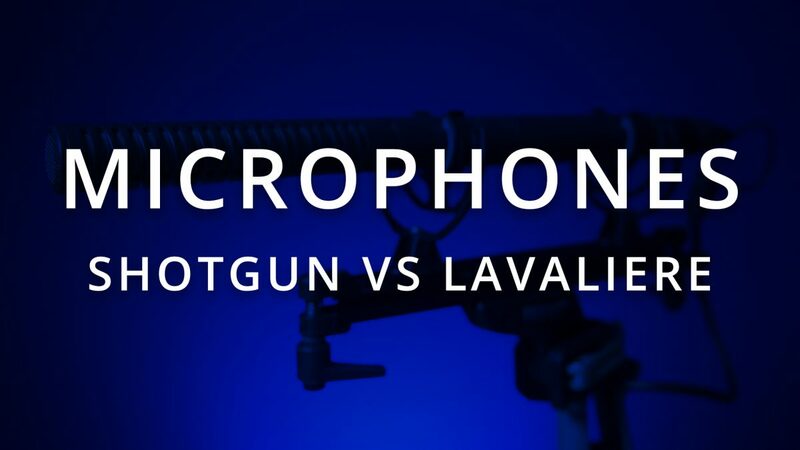 The two types of microphone you’re going to come across most, and probably use the most in terms of corporate video production are shotgun microphones and lavaliere. Now neither one is better than the other in general, they are simply different tools for different situations. 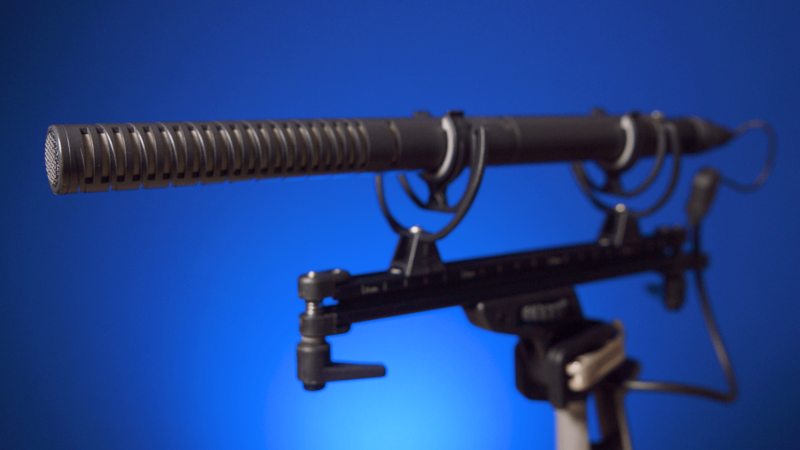 Shotgun microphones are where many video makers start with. The microphone I started with is the Rode NTG2, which is a shotgun microphone which does need quite a bit of gain but it’s probably the most common microphone in the filmmaking world. It has a very good directional sound with its cardioid pickup pattern but doesn’t completely reject any sound picked up from behind it. What situations would you use a shotgun microphone for? If you have multiple people in an interview scenario, for example, if you’re doing a scene where two people are talking but not at the same time, then you can move the boom between them. 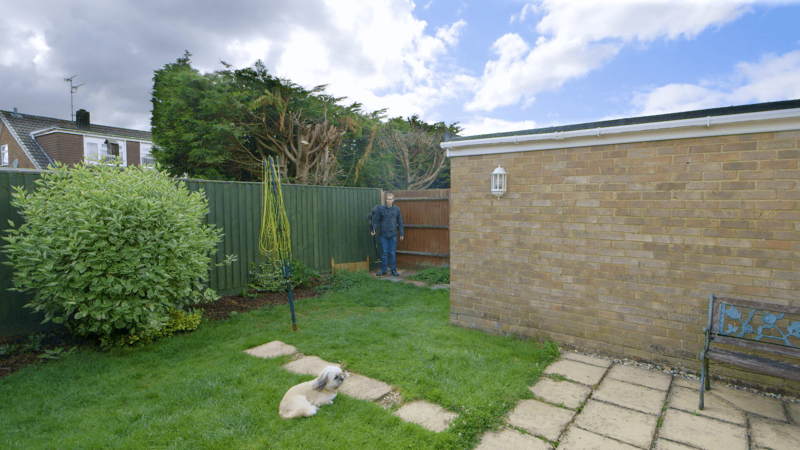 The shot below is from my short film ‘Go With Him’. Rather than having a separate mic for each of the actors (I did record a back-up lav mic on them both) the boom was moved between each of them as they spoke. Generally, shotgun microphones are much better in harsh weather environments such as strong wind as there are lots of accessories for them such as the deadcat and blimp which shield them from the wind like so. Some of the downsides though are that they 99% of the time they are wired so are limited by the length the XLR cable or boom pole, so I can’t get any further away than 10 metres from the camera, as that’s my longest cable. Also if you’re doing any kind of wide shot, then getting the boom in close is going to be problematic as you really need to get that mic as close to the talent as possible. There are a few tricks you can use which you can see in a video by The Film Look which I have linked below. You might think that a wireless lavaliere system will help solve a lot of these problems – and the answer is yes and no. 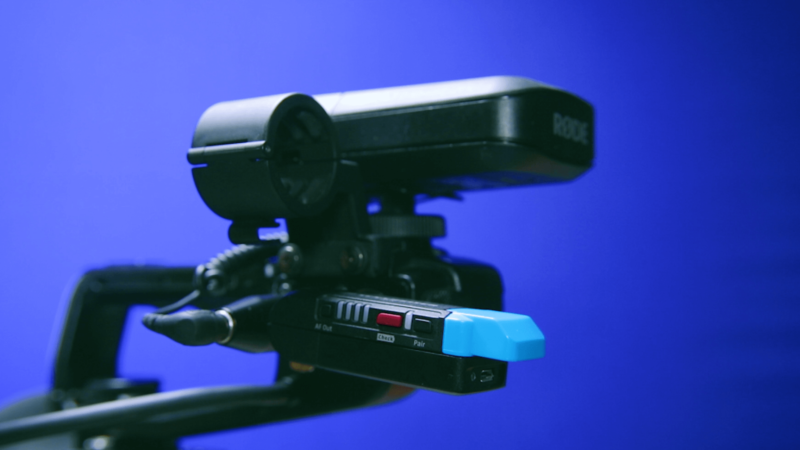 A wireless microphone system like the Rode Filmmaker Kit, which is a bit bulky because it has the antenna in the body itself, gets the microphone right onto the talent and as such, the sound you get from it sounds very close. This wireless unit actually runs on the 2.4ghz wifi spectrum as opposed to the AES encrypted system of the Sennheiser AVX or G3 or G4 which are radio mics. I’ve never encountered a problem in an office environment with any interference but this is just something to be aware of. I use a wireless mic kit like this primarily for interviews because I’ve normally not got a second operator with me to hold a boom pole and sometimes not even the room to put one on a stand so attaching a lav mic becomes the only option. I also do a lot of filming which is quite run and gun and the talent is walking around so a boom mic just isn’t practical. Some of the downsides are mounting the mic. Unless it’s a narrative film I don’t tend to get the opportunity to hide a microphone so instead just attach using a mic clip and if I’m filming outside I’ll put on its wind protector. This isn’t anywhere near as strong in windy conditions as the blimp on the shotgun microphone but unless it’s a gale it does come in handy. If you do hide microphones underneath clothing then you’ll need to make sure you’re not getting any clothes rustling. I use Rycote undercovers which are very handy – you can also get Rode’s proprietary invisilav but I prefer the Rycote undercovers because I work with a range of lav mics and the invislav is only really for the Rode Lav. With this wireless system, I’m able to get quite far away from the camera without any signal dropout. 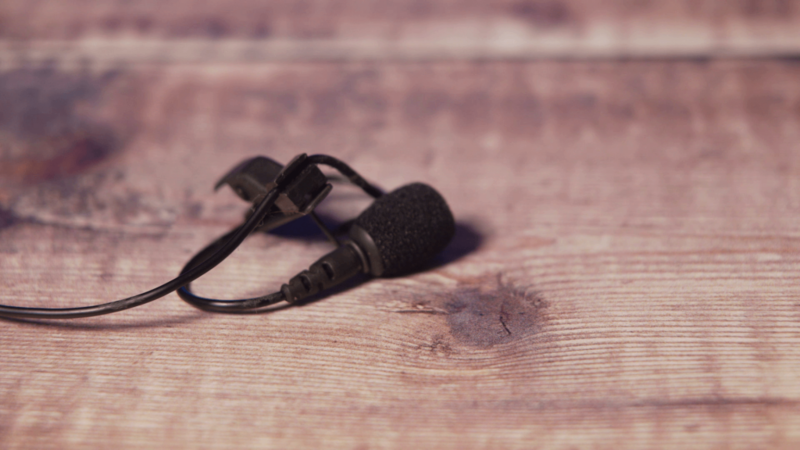 Both shotgun microphones and lavaliere microphones have a place in our kit bags as camera ops and sound recordists with each having their own purpose. 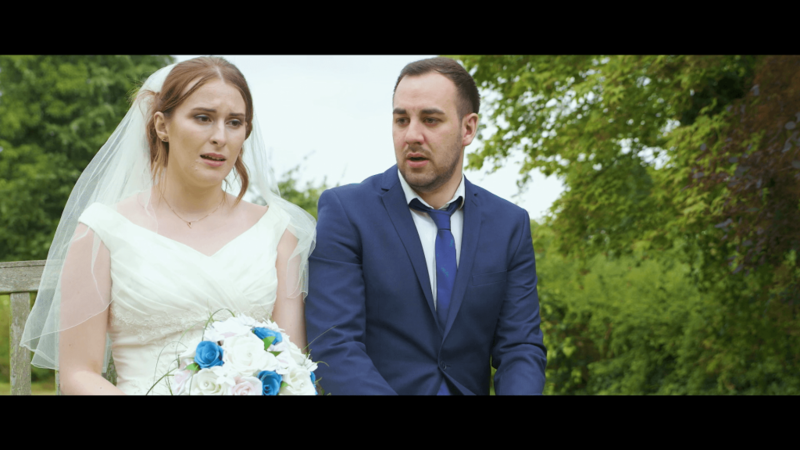 Each has their own advantages and disadvantages but they are both pretty much invaluable for corporate video production and narrative drama.